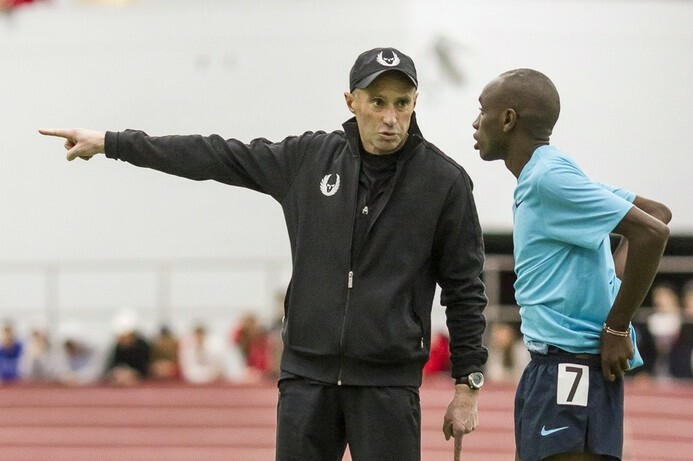 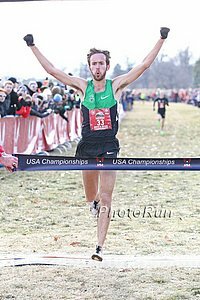 – Reigning USA Cross-Country champion Chris Derrick, who is one of just six men in history to four times be top 10 at NCAAs in XC, talking about why he loves cross-country. 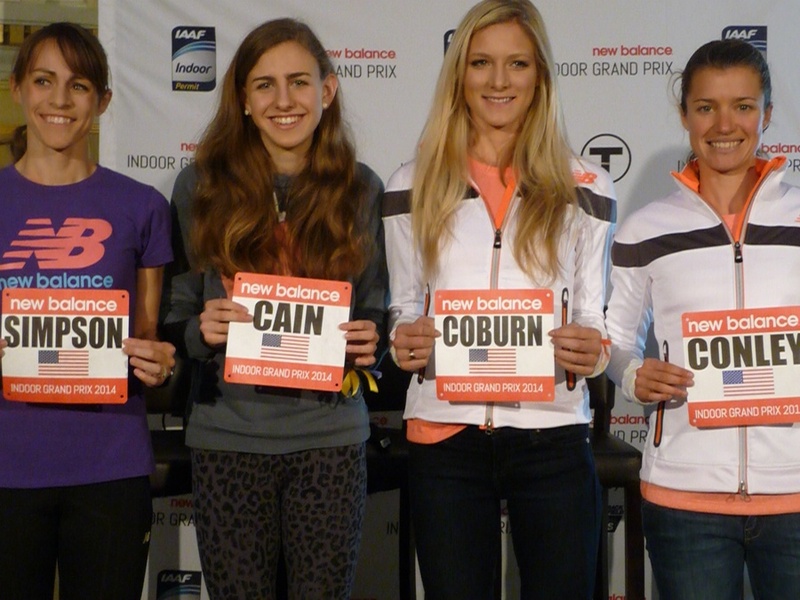 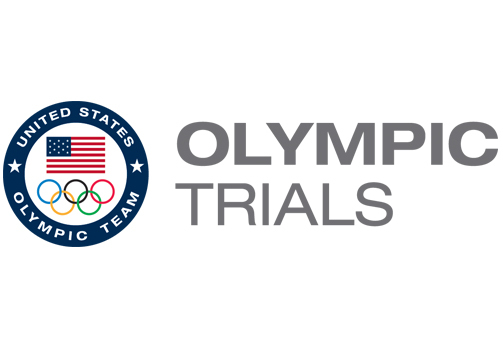 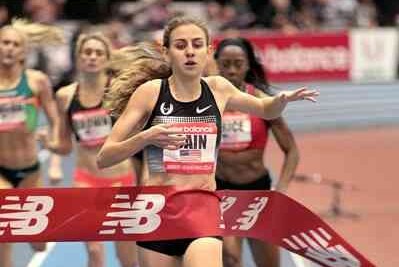 Mary Cain Dodges all the Tough Questions on her AMA Reddit! 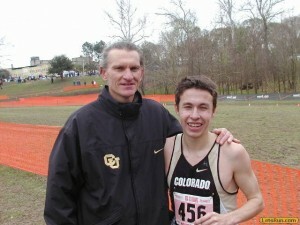 Oregon native Sean Nesbitt says Colorado has the "best running fans" in the country - what say you? 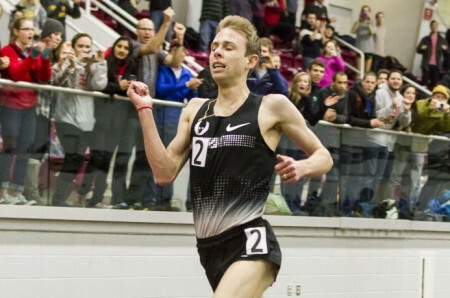 Eugene or Boulder? 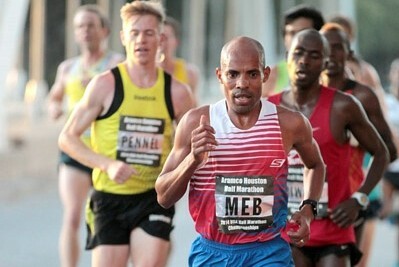 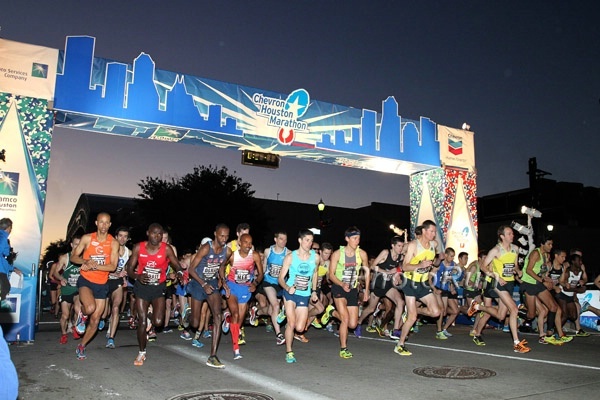 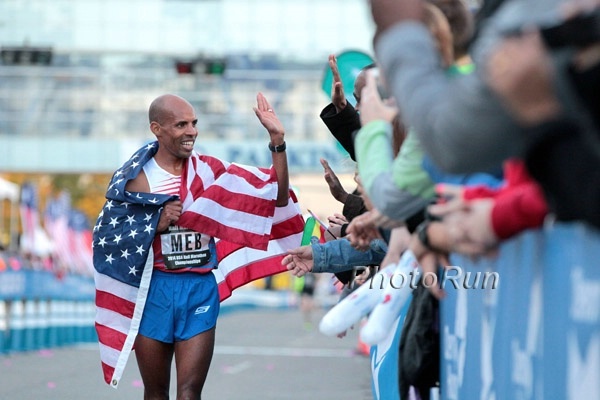 LRC Super-Stacked RAK Half Marathon Is Friday (Thursday Night US) – List Of Top 2014 RAK Entries Last year’s race was record-breaking as 3 men broke 59:00 and even with a few last-minute high profile pull outs (Dennis Kimetto is out with a twisted ankle, Stanley Biwott “leg pain,” Abshero “stomach problem”), this year’s field is full of quality. 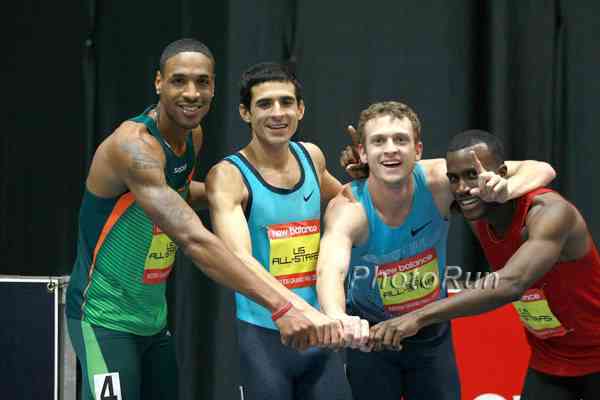 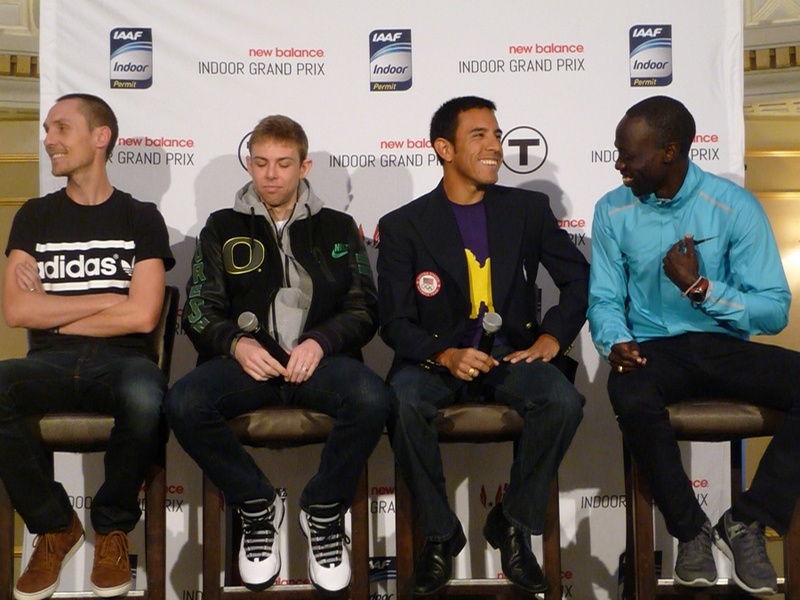 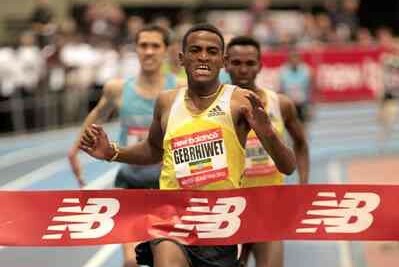 It includes Dubai/Boston champ Lelisa Desisa plus Feyisa Lelisa, Ibrahim Jeilan, Bernard Koech and others. 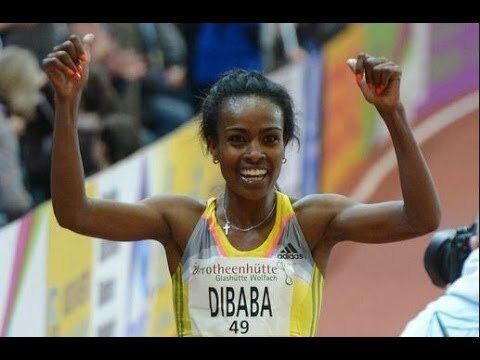 On the ladies’ front, it features Priscah and Rita Jeptoo plus the debut of Linet Masai. 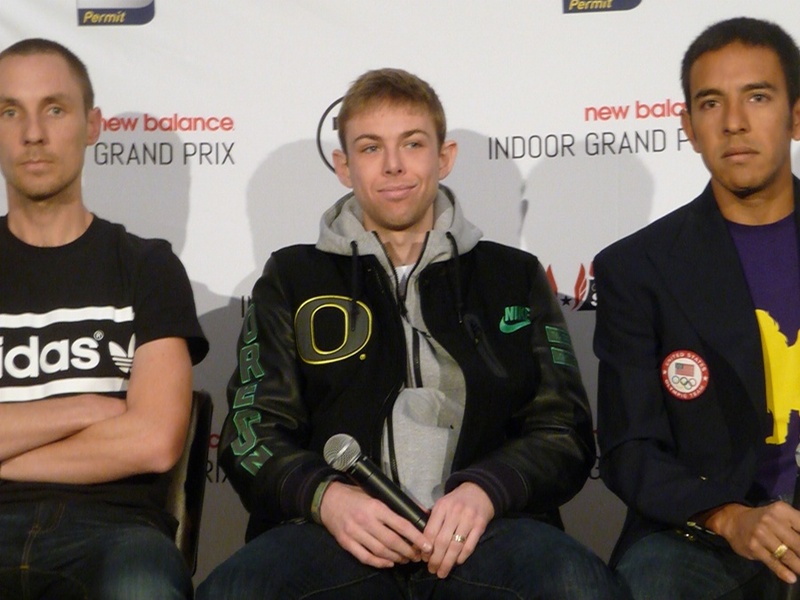 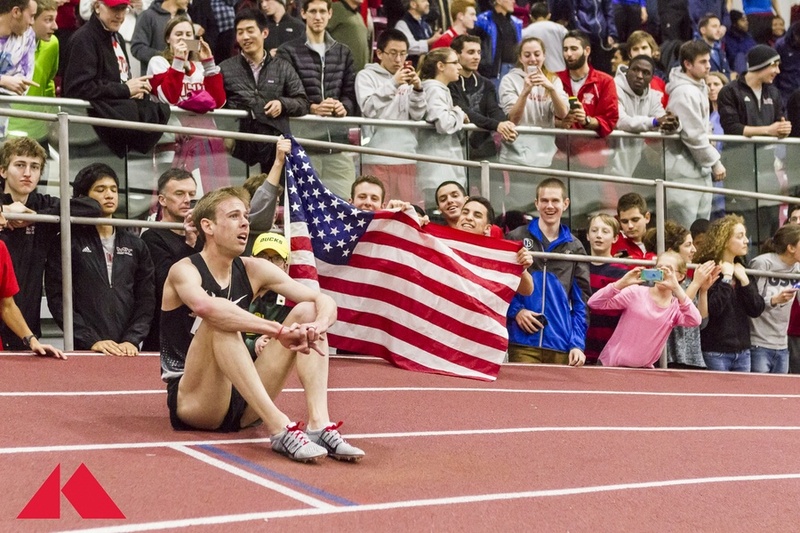 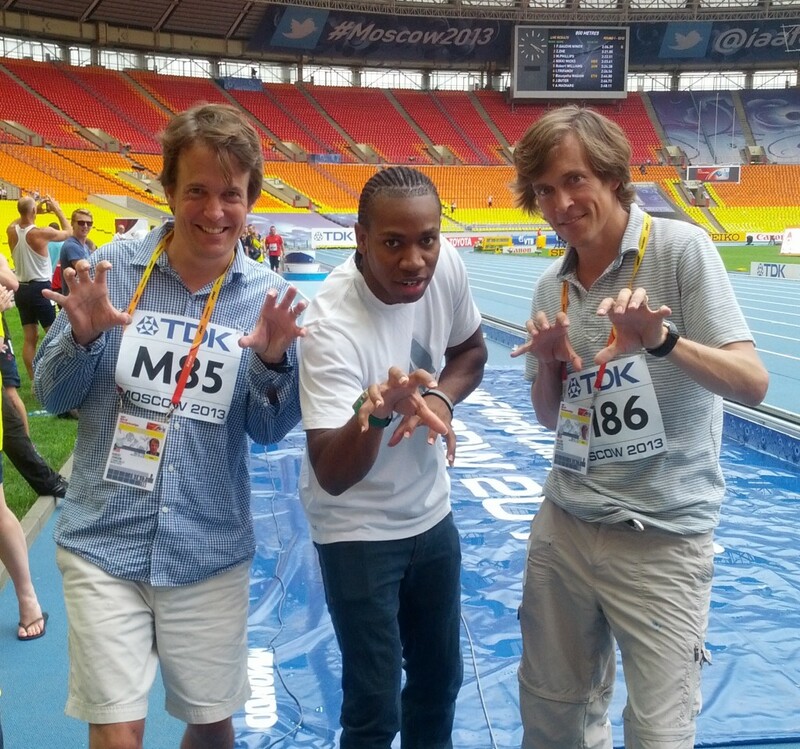 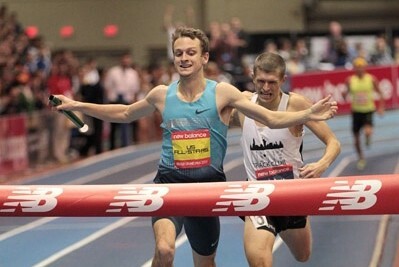 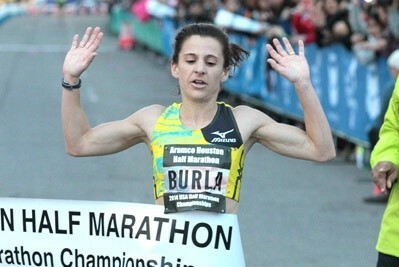 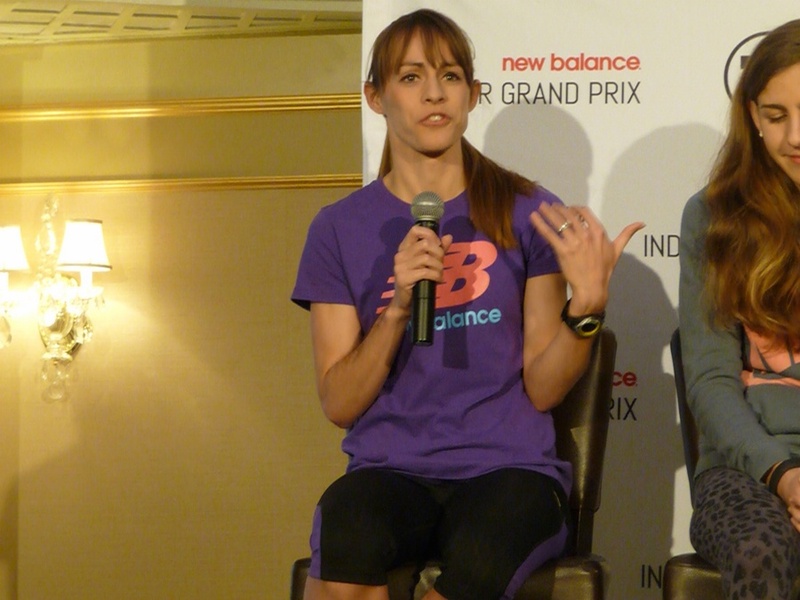 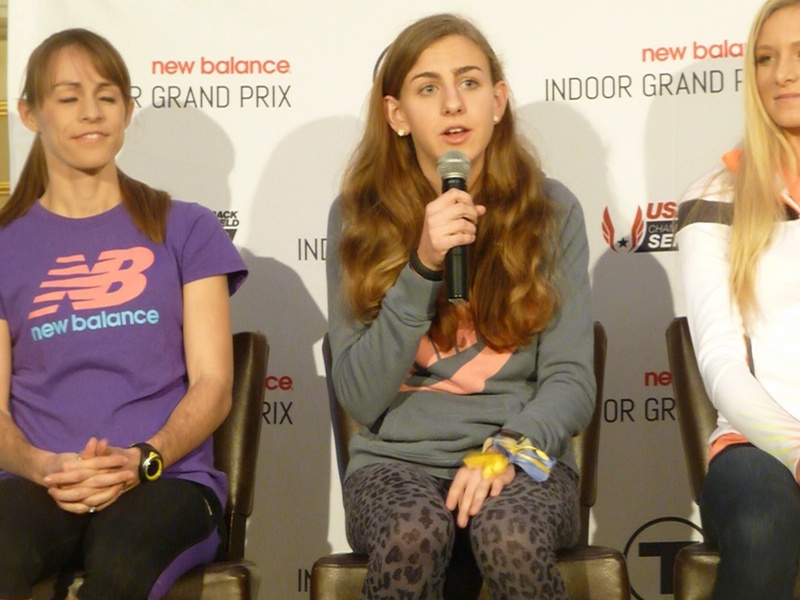 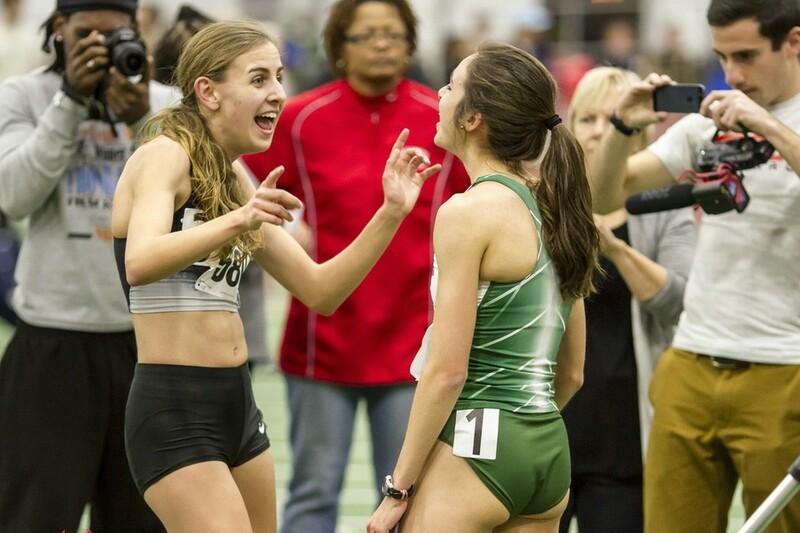 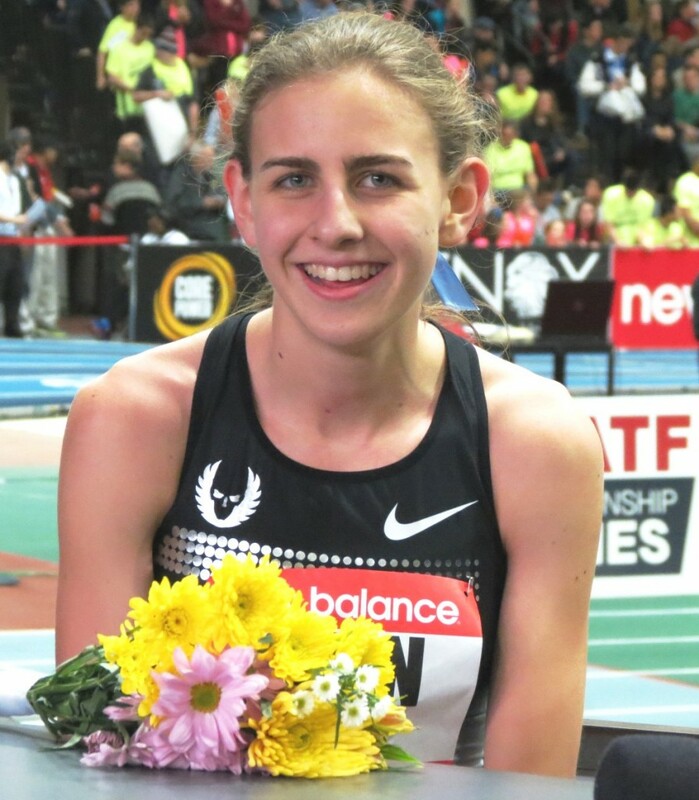 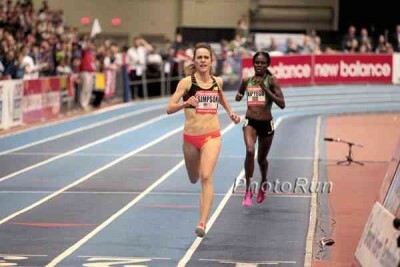 Millrose: Mary Cain’s AMA (Ask Me Anything) On Reddit MB: Mary Cain Dodges all the Tough Questions on her AMA Reddit!